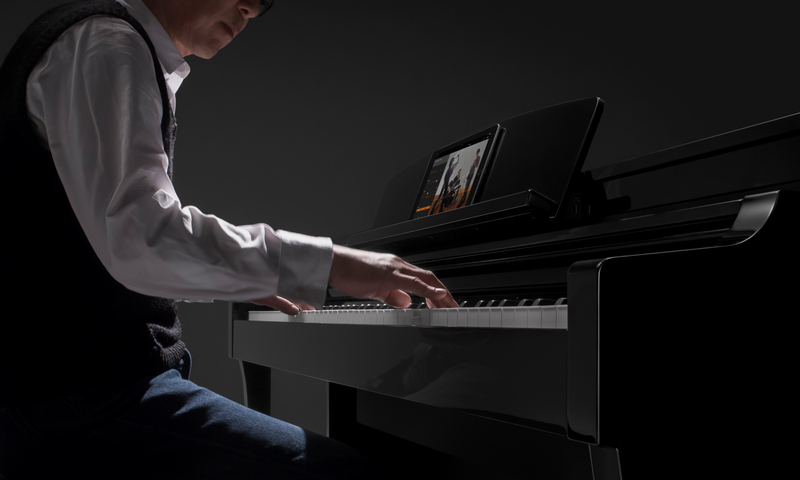 The music stand can be used with a connected tablet or other smart device and has been placed at the player’s fingertips for improved visibility during performance and ease of set-up. 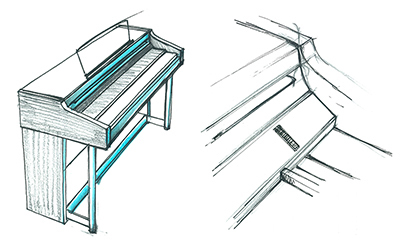 The positioning of its height, angle, and distance have been taken into consideration to minimize interference during performance. 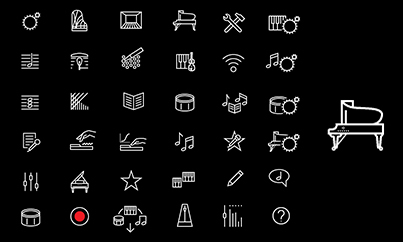 You can play your favorite music simply by playing the keys indicated by the stream lights. Distinguishability is improved through the use of red lights for white keys and blue for black keys. 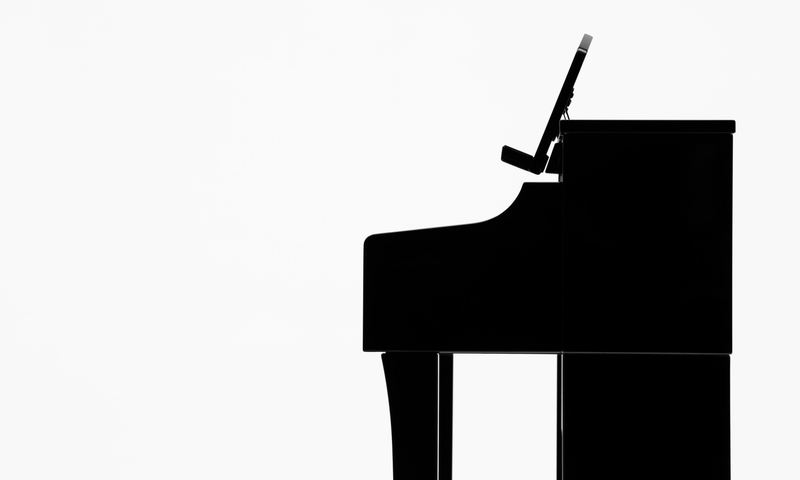 When you do not want to use the stream lights, they can be completely turned off to allow you undivided attention in playing the instrument like any other typical piano. 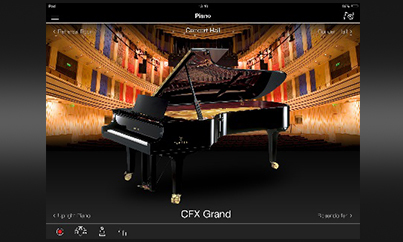 With its stream lights feature that works with our exclusive application to enhance player experience, this finely crafted piano has a multitude of functions. 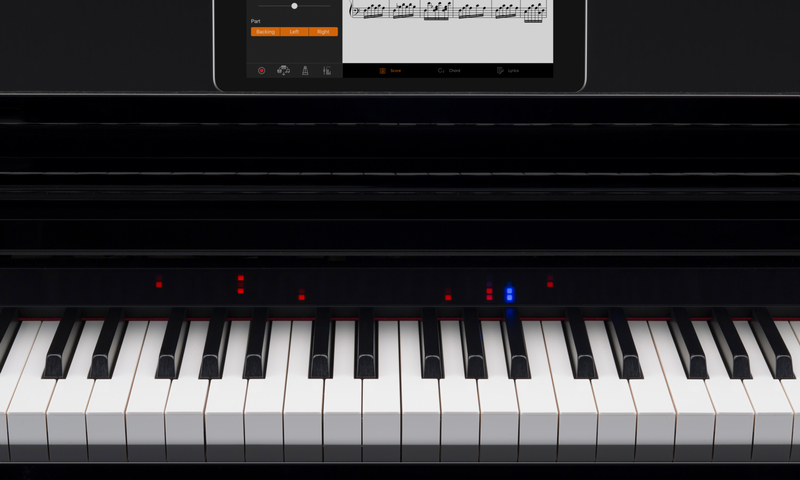 It allows even beginners to perform in front of audiences, then as their skills improve, the guide function can be switched off and players can explore their own range of performance expression as with any typical piano. 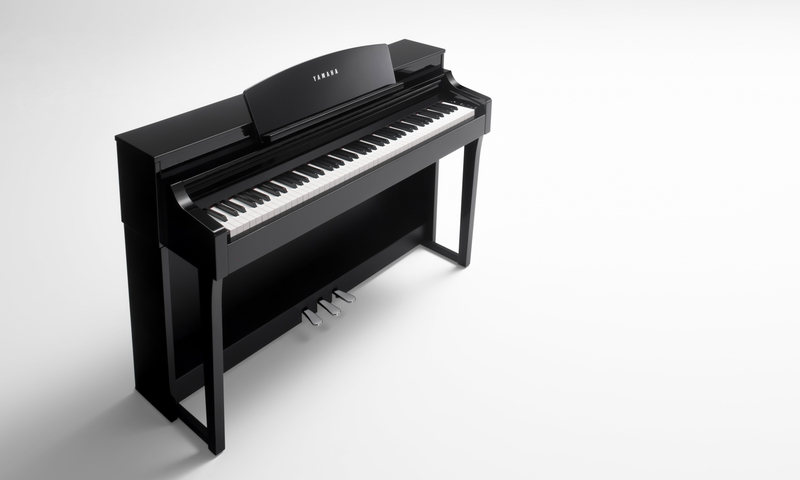 This piano offers a wide variety of enjoyable playing experiences to suit any player skill level. 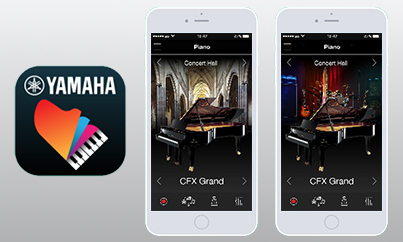 An digital piano that can be enjoyed throughout a player’s evolution from beginner to expert. While the instrument is provided with functions to help beginners, the beautiful piano elegance of its construction also ensures that it can satisfy and continued to be enjoyed by intermediate and advanced players. Being able to perform on a professional-quality instrument like this at home, even people who cannot read music can get a taste of the feeling and joy of being a pianist. Why not enjoy it with a glass of brandy by your side? We hope you can welcome it into your home as a new family member and a good friend who will bring you many years of enjoyment.